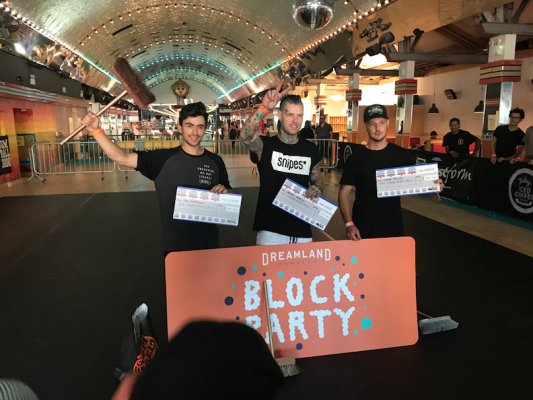 Congratulations to Dominik Nekolny who stomped an amazing no touch first run to take home the UK Flatland Championship title once again, followed by Keelan Phillips and Varo Hernandez on the podium. In the AM Class, Turi Istvan from Hungary took the Uk Champs title followed by Michal Pietruszewski and Remus Simion. 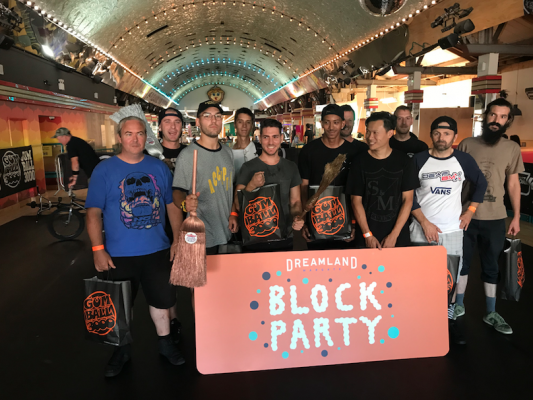 You can watch the contest back on the Flatmattersonline instagram story if you missed it…. It’s been a good day at Dreamlands here in Margate, Kent.